Jane is an experienced family practitioner with a particular specialism in Children Act matters where she is noted for her “thorough preparation and creative thinking”. Jane’s practice encompasses everything from Child Arrangement Order applications through to complex, multiple day cases involving serious non-accidental injuries and sexual abuse allegations. Her “exceptional client skills” mean that she is accomplished at gaining the trust of clients and working with them to achieve the best possible outcome. Jane regularly acts for local authorities, parents and guardians and endeavours to provide active, on-going assistance whenever required. Jane accepts instructions in all areas of family law. She has developed a strong practice in private law children and injunctive cases where she is known for her “exceptional client skills”. 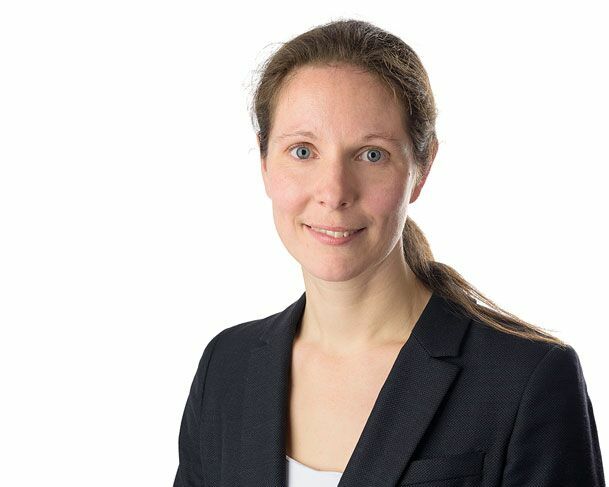 Jane also enjoys a robust practice in matrimonial finance cases where her “thorough preparation and creative thinking” frequently ensures an early resolution to cases. Jane lives on Dartmoor with her husband, daughter and dog. She enjoys sailing, walking and spending time with friends.